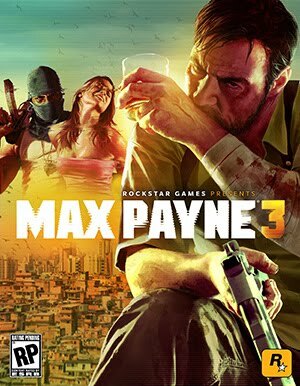 MaxPayne 3 is a 3rd person shooter game developed by Rockstar games .Its the third part in Maxpayne series. Its available on all latest gadgets like PS3,PC,XBOX360.This is the first game in the series which is not developed by Remedy Entertainment.Bullet time action sequence's are reloaded again in maxpayne 3. Max is no more a cop in this version . He had turned into a drunkard,addicted to painkillers.With no job in the force Max left Newyork and settled in Brazil and works as a private security.Sidekicks play a important role through out the game.